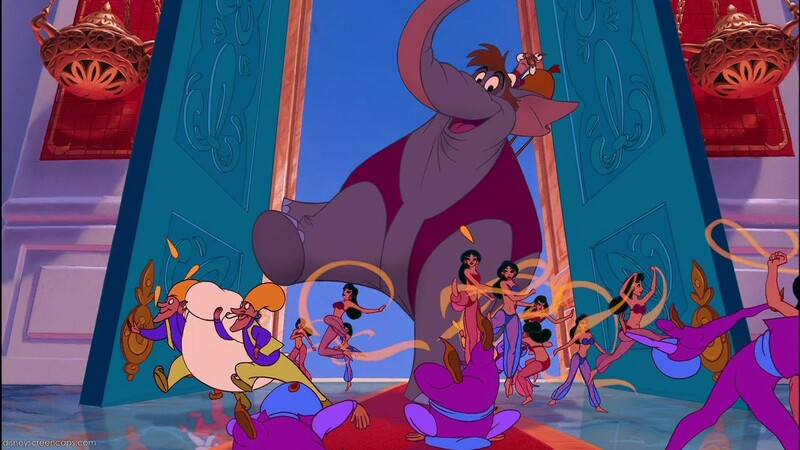 I was watching Alladin with the kids the other day and what surprised me, besides the fact that I knew all the words, and not just the ones in the songs… seriously, I’m a geek. I knew more words, in fact, than my children did. I could practically recite the whole movie! 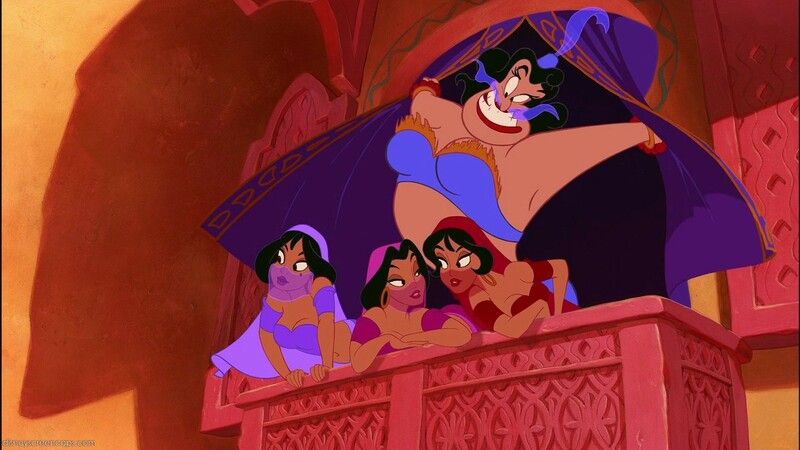 But what hit me was how that movie paints a beautifully accurate picture of King Solomon. King Solomon was the wisest man who ever lived. When God appeared to the newly appointed king asking what he wanted, Solomon didn’t ask for fame, riches, for his enemies to be wiped out or to live forever. Instead, he asked for wisdom. And because Solomon was not selfish, because he loved the Lord and wanted to do right by Him, the Lord was pleased and not only gave Solomon what he asked, but blessed him abundantly as well. I recently did a study on the Queen of Sheba. Her story is found in 1 Kings 10. The queen had heard marvelous stories of Solomon; the wisdom God bestowed, the temple and kingdom he built, as well as his riches and fame and wanted to test and see for herself if what she had heard was indeed true. Not only by Solomon’s wisdom; for she I’m sure was armed with difficult riddle-like questions to test him with and he effortlessly explained and answered each one, but she witnessed personally the prosperity and happiness oozing from his kingdom and people. 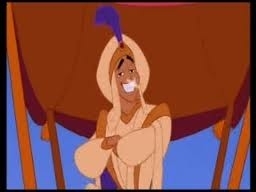 To gawk and gravel and stare at Prince Ali! They’re just lousy with loyalty to Ali! Prince Ali! A wonderful picture of a prince turned king! What I like most of King Solomon’s story is the impact he had for God’s kingdom. The Queen of Sheba was surely no follower of the God of Israel, as Solomon was. Sheba was a pagan nation, and she the wealthy ruler of it. She had the world at her fingertips, anything she wanted at the snap of her fingers, but what she wanted most was to experience this God whom she heard stories about. To see for herself the wisdom He bestowed upon Solomon. She was willing to travel thousands of difficult and dangerous miles to experience it, and when she did there was no question; this God was real, He was powerful, and she wanted to be part of it. Do people see God through you? Are they drawn to Him because of the things He is doing in your life? Live your life in such a way that people take notice. Show them you are different because of the God living inside you. Share the amazing love, incredible goodness and many facets of God. He is alive and doing amazing things. Make Him famous! !